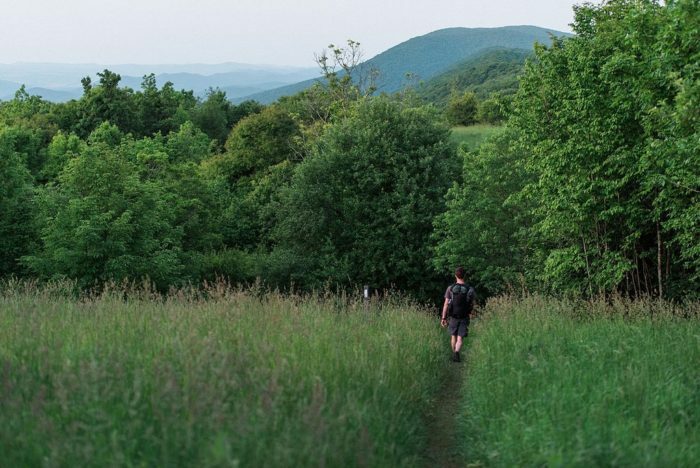 In a breakthrough for environmentalists on Friday, a federal appeals court struck down two major decisions that would have allowed a natural gas pipeline to slice through Jefferson National Forest and under the Appalachian Trail. The project would route a 300-mile natural gas pipeline, currently under construction, through Jefferson National Forest near the Virginia-West Virginia border. The woodlands that would be impacted are in Giles and Montgomery counties in Virginia and Monroe County in West Virginia. 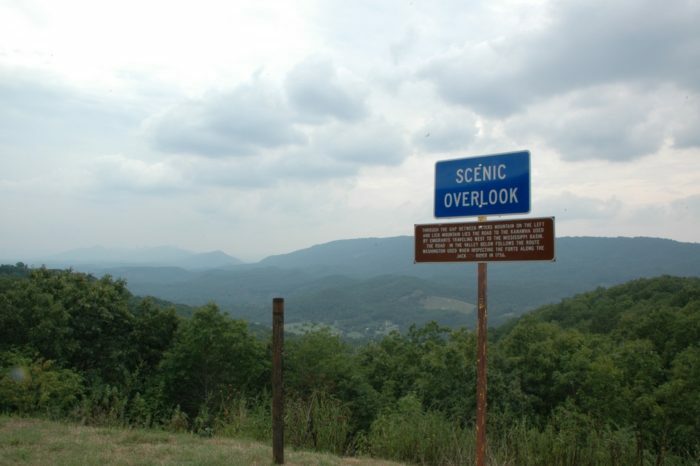 The pipeline’s route through the national forest will also take it under the Appalachian Trail atop Peters Mountain. “American citizens understandably place their trust in the Forest Service to protect and preserve this country’s forests, and they deserve more than silent acquiescence to a pipeline company’s justification for upending large swaths of national forest lands,” Judge Stephanie Thacker wrote in the opinion issued by the 4th U.S. Circuit Court of Appeals. The court sided with conservations groups, most notably the Sierra Club, that challenged approvals by the US Forest Service and the Bureau of Land Management for a near 4 mile segment of the Mountain Valley Pipeline. Although the court’s decision was condensed to a small section of the 303-mile pipeline, opponents said the decision could ultimately impact the entirety of pipeline’s construction in Virginia. A partner in the of the MVP said the operation of the pipeline has been delayed until early 2019. In its decision, the court said it was sending a pair of decisions back for more review. It is not clear at this time how long the additional consideration may take.